Danamark adheres to all quality standards and control measures that are specified by the FDA and has consciously complied with all the requirements and recommendations of the DFA. 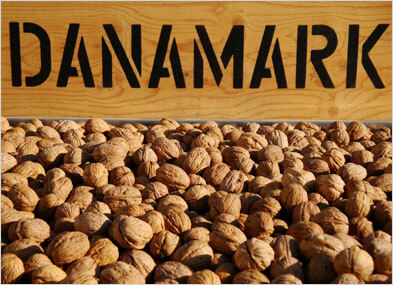 Danamark also has voluntarily instated and practices an industry-standard HACCP plan. 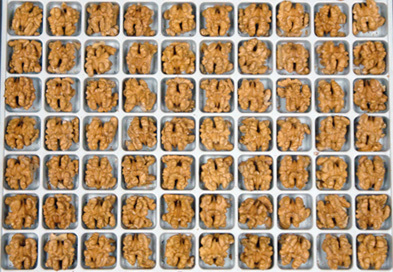 Walnuts to any specification of size, variety, pack and color are available for order. For additional information and/or prices, please contact us.